In the highly digital and connected environment, data, apps and networks are at constant risk from malicious attackers. 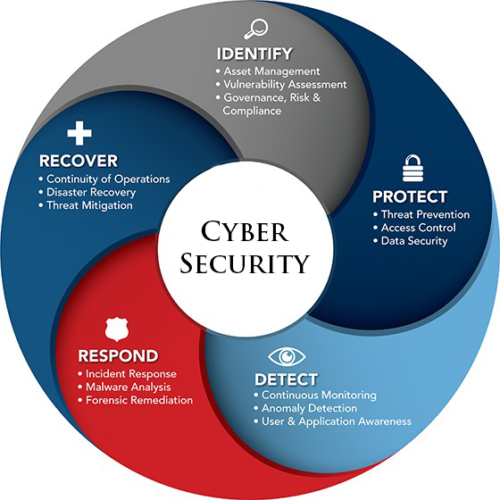 Organizations use IPMC's cybersecurity & risk service (CRS) to address these threats. The service uses a portfolio of cyber defence platforms, frameworks, data and analytics to build defense systems against complex and sophisticated threats. Cybersecurity services providers offer a range of solutions related to the protection of computer systems within an organization. Also known as computer security or IT security, cybersecurity is a constantly evolving industry created in response to hacking, viruses, and the various other threats to personal and professional data. Cybersecurity providers offer expertise along the three stages of business cybersecurity: assessment, protection, and remediation. Businesses are encouraged to supplement external cybersecurity solutions with it security software, and a number of services providers offer cybersecurity tools in addition to services. In addition to cybersecurity, there is a variety of it outsourcing services that can address your company’s information technology needs.